the way and at no cost to you. Provide us a little bit about yourself and what type of loan you’re looking for and we’ll get back to you with some solutions. Want to get an idea of how much you can borrow and how much your payments will be? Click here to find out. There are many types of finance, at Loanworx we can decide which type will work best for you. Click here to find out more. Looking to kick start your career as a mortgage broker? 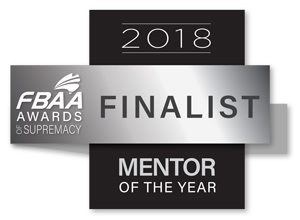 Loanworx offers a mentoring service to train new brokers. Loanworx are the friendly, professional and quality choice in mortgage broking. We take that extra step needed in finding the best home loan for you. We hold accreditations with all the major home loan lenders across Australia. 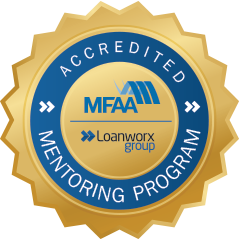 Loanworx is not only dedicated to finding you the right loan, but teaching you how to make the most of your loan, to save you time and money. Do I have to pay anything to use your service? Why should I go to Loanworx before the banks? Do you organise Self Managed Super Fund loans? Loanworx are SMSF specialists. Call us today on 9329 1224 to find out more. During the process of our loan, Loanworx kept us up to date and informed through every step. I’d recommend Loanworx to anyone looking to get a homeloan, even if it’s just for some general advice. Such a great service! Loanworx didn’t charge us a penny for this million dollar service. Thanks heaps! I couldn’t reccomend Loanworx more. They found us the best loan and made the whole process as simple as possible. We learn’t so much from Loanworx and we’ll definitely be back when it’s time to refinance! I initially started looking around for my own loan. 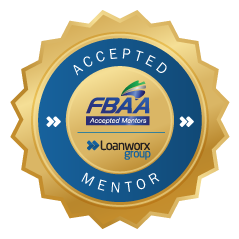 After meeting with Loanworx, I immediately knew these were the guys who would guide me in the right direction. Thanks again! Would you like to speak to one of our brokers over the phone? Just submit your details and we’ll be in touch shortly. You can also email us if you would prefer.